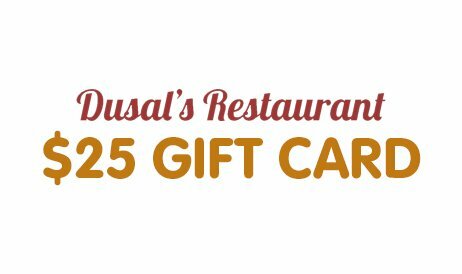 to Win a $25 Gift Card! We’re giving away a $25 gift card to one lucky winner EVERY month – which means you have 12 chances to win a meal on us in a whole year. Sign up through the link below and make sure to follow us on Facebook to see if you’ve won! 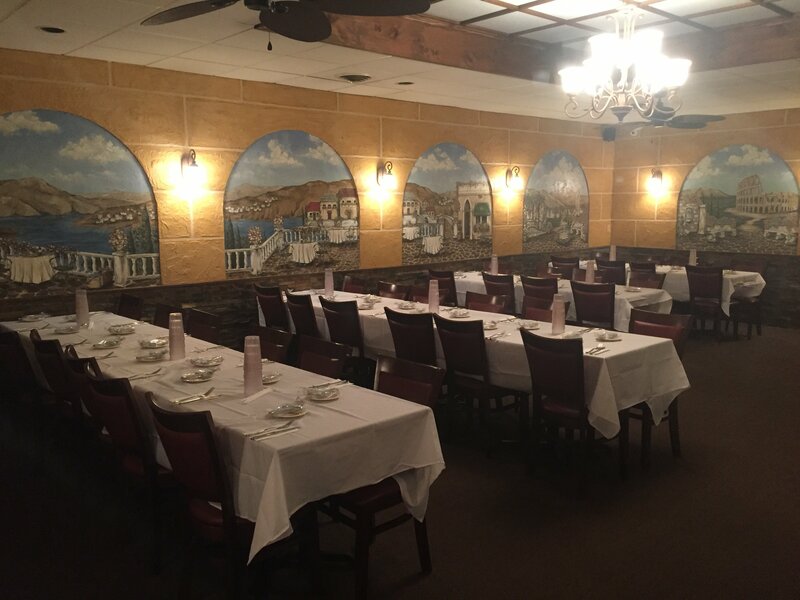 Dine-in at our restaurant and enjoy the family-friendly atmosphere. Eat our well-crafted food at the comfort of your own home. Host a party and feed your guests with quality Italian food. Owners Brien and Vito have worked hard to create a restaurant that reflects their love for Italian culture. With over 10 years in business, they have built up Dusal’s Italian Restaurant & Pizzeria to what it is today. Now, they have introduced a little piece of Italy right to the Milltown community. Dusal’s is a pizzeria in the front where we welcome customers with our signature pizza pies. In the back, we have a warmly lit dining area for an intimate dining experience. Highlights of our services include daily specials, reliable catering, and speedy delivery. Also, we feature menu items that are staple to any Italian restaurant, but with our own Dusal’s twist. We feature many pizza, pasta, chicken, veal, and seafood dishes to choose from. With all of these options, we guarantee you will find something to love here. Most importantly, we always put our best foot forward to provide the best customer service experience. After all, service with a smile is what we’re about! Come out to Dusal’s in Milltown, New Jersey. At Dusal’s, everyone is family!